About a month after competitor Autoglass announced a similar rollout, United Kingdom auto glass chain National Windscreens said Thursday it would offer advanced safety system calibration at all its 108 nationwide locations. The move — requiring $1.45 million in training and equipment across National Windscreens — underscores the importance of calibrating Advanced Driver Assistance Systems (ADAS) like autobraking and lane departure warnings in modern cars following a collision. 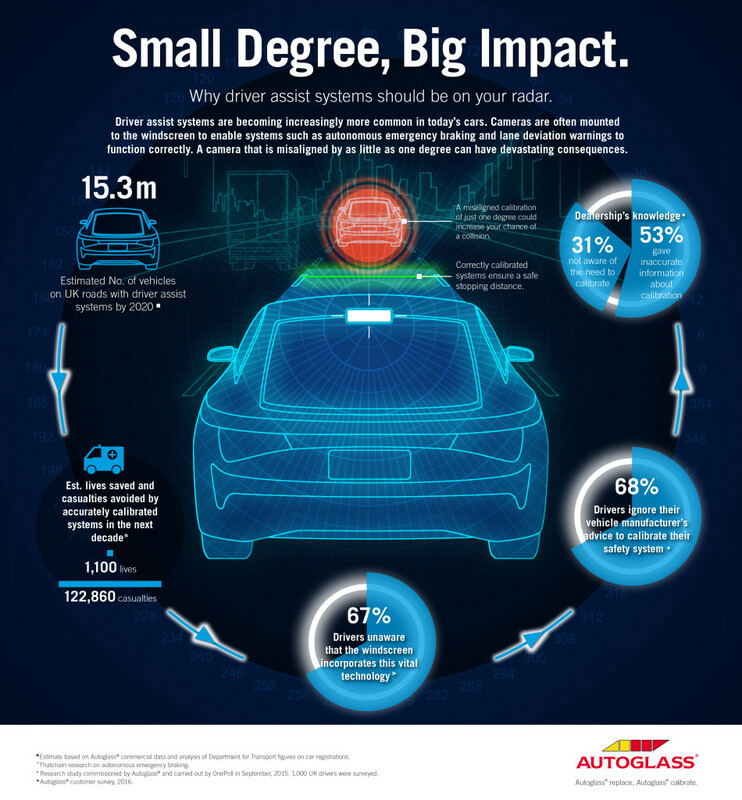 ADAS technologies often rely upon a camera behind the windshield to scan the road ahead, making calibration a logical offering for auto glass companies like National Windscreens and Autoglass. “The positioning of these cameras means that if windscreens need replacing then these cameras will also need calibration to ensure the safety systems continue to work as intended,” National Windscreens technical manager Tim Camm said in a statement. The actions by the two major glass companies should serve as a call to arms for both U.K. and American shops. If you’re not ready to manage vehicle electronics — particularly safety-related systems — you’re unable to serve modern vehicle owners, ceding ground to competitors and leaving a source of revenue on the table. Shops on either continent which battle with insurers today over the need for OEM procedures, scans and calibration should also use the Autoglass and National Windscreens initiatives to make one’s case to adjustors. Both companies are extremely friendly to insurers — National Windscreens bills itself as “‘The Perfect Fit’ for Insurers,” and Autoglass touts its “strong relationships” with major carriers — yet both see the necessity of the additional operation. “The increasing use of ADAS is one of the biggest challenges in the vehicle glass replacement market and I am delighted to announce the launch of this truly UK-wide camera calibration service,” National Windscreens managing director Pete Marsden said in a statement. Autoglass in April estimated that by 2020, 40 percent of the country’s fleet will require calibration following a windshield replacement. It also noted that 68 percent of drivers ignored OEM advice to calibrate their system, 31 percent which asked their dealership for advice received effectively a blank stare, while 53 percent received erroneous information. The company also has 800 mobile technicians, but the calibration will only be done at the 108 physical locations. Camm estimated the average U.K. driver would be within 11 miles or 20 minutes from those facilities. 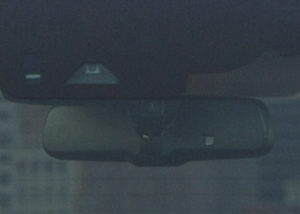 Some vehicle systems calibration can or must be done on the road, but National Windscreen estimates about 75 percent of cameras/sensor calibration require the vehicle to be parked in “workshop conditions,” according to Camm. “Some ADAS cameras and sensors can be calibrated by driving the vehicle (dynamic calibration), but a significant number of manufacturers require static calibration in workshop conditions to ensure accuracy,” Camm said in a statement. Obviously, British and American shops will want to check the OEM procedures for each particular vehicle — as well as what else on the car requires calibration. 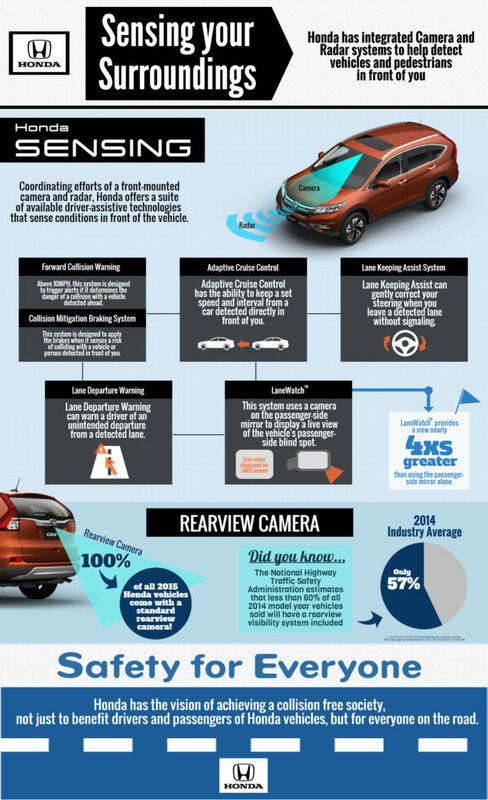 As the Honda infographic below indicates, a windshield camera is just one element of the entire ADAS sensory system on cars today — with more to come.